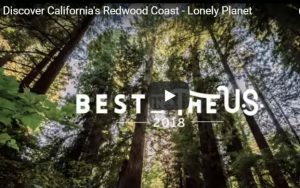 California’s Redwood Coast is #1 on Lonely Planet’s Best Places To Visit In The U.S. In 2018. The List highlights the top ten “underrated, rejuvenated and out-of-this-world spots” in the entire country. 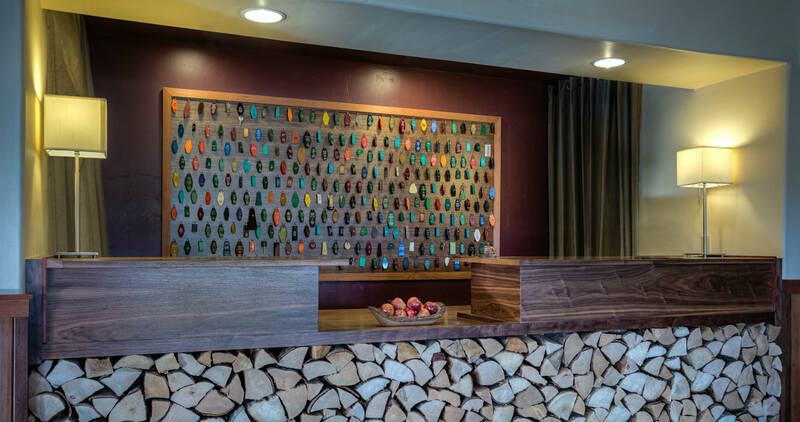 The secret’s out about all the fantastic places visitors can visit in our area around The Redwood Riverwalk Hotel in Fortuna, from the Avenue of the Giants to the Lost Coast and Humboldt Bay. 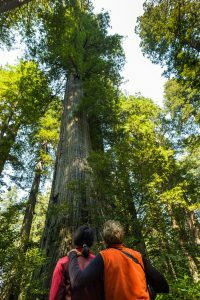 To celebrate their Centennial and the 50th Anniversary of Redwood National Park this year, the Save the Redwoods League is offering free entry to the over 40 redwood state parks every second Saturday of each month. These are just some of the many adventures in store for you along #1 California’s Redwood Coast. We know you’re now dreaming of your next vacation, so visit the Local Area section on our website to find out about things to do, events throughout the year, maps, and more. Then give us a call or go online to reserve your hotel stay. All of us look forward to hosting you at The Redwood! This entry was posted in Area Activities, General, Outdoor Activities, Scenic Drives, Uncategorized and tagged Avenue of the Giants, California's Redwood Coast, Fern Canyon, Humboldt Bay, Humboldt Redwoods State Park, Lonely Planet #1 Best Places List, Lost Coast by admin. Bookmark the permalink.